We never use MMA during any service here at The Nail Boutique. Click here to find out why. Whilst nails sculpted from MMA (methyl methacrylate) are incredibly strong, they are not safe for use on your delicate soft nail tissue. Irritating to skin, eyes and nose, MMA is so unsafe is has been banned from use in the United States since the 1970's but still used by unscrupulous technicians within the UK. MMA based products stick poorly to the natural nail, so your nail will have to be roughed up with a drill in order for the adhesive to work. This makes your nail plate much thinner and weaker. Since MMA enhancements are so hard, if the MMA extension is caught or knocked your weakened natural nail plate is likely to tear under the MMA, leading to very serious damage and most likely an infection. The easy way to identify a salon using MMA is to see whether the technicians are wearing dust masks. Technicians have to use masks when working with MMA since the dust is harmful to inhale. Did you notice that the clients aren't offered one? 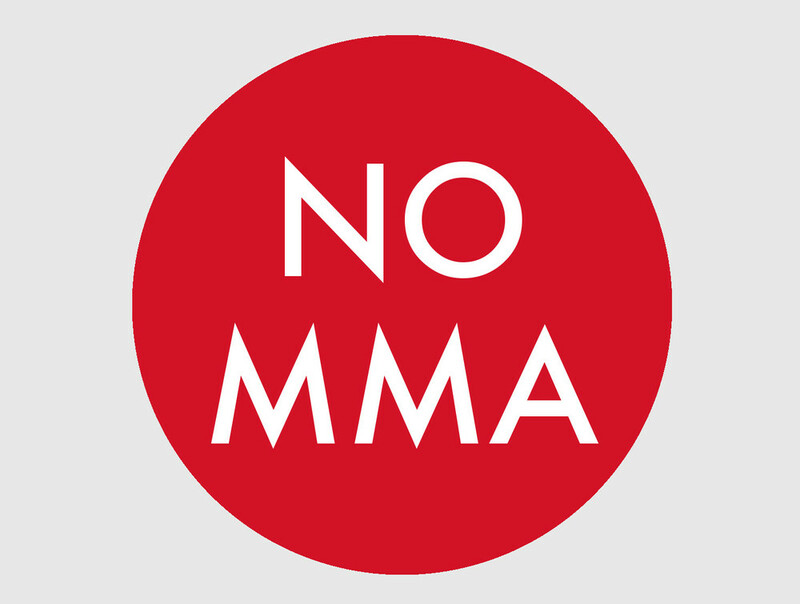 We refuse to use MMA in our salon and advise all our clients to say NO to MMA.